Digital skills and new knowledge are needed to strengthen India’s economy so it may be well positioned to take advantage of new opportunities arising worldwide. 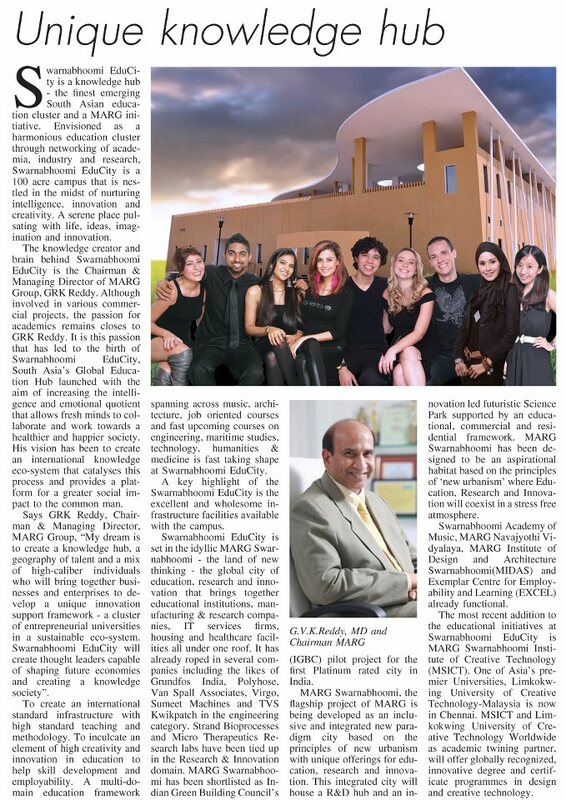 MSICT in collaboration with Limkokwing University are providing opportunities for qualified Indians to take up study in a wide selection of programmes. MSICT seeks to empower a new generation of Indians so they may gain the confidence to venture into entrepreneurial activities that will expand India’s economy with the establishment and development of creative industries. The iconic Malaysian University’s ‘innovative ‘vision on education comes Indian platform for the first time! Demand Supply- Mega Malls are mushrooming all over. The Retail sector is witnessing a virtual explosion, TATA , Amabanis,Birla, Wadia, have forayed into this sector The fashion market will require thousands of trained professionals in the fields of design, management, communication and retailing. A/C, Non A/C , single and sharing options available.